One of Detroit: Become Human’s more memorable scenes takes Markus to the Stratford Tower, where he’s tasked with broadcasting a message without raising an alarm or suffering any team casualties. This can be tough, because one wrong move will see you in hot water. Fortunately, we’ve put together a guide to help you unlock the ‘When a Plan Comes Together’ Trophy and get you out without a hitch. Be sure to also learn how to keep everyone alive at the end in Detroit: Become Human. 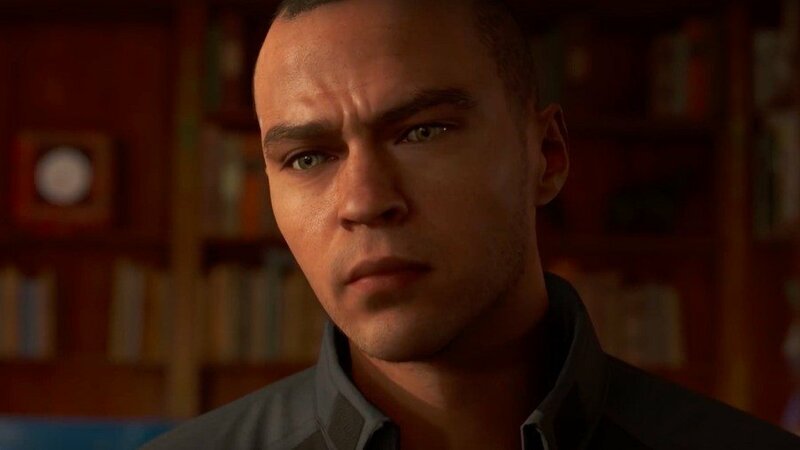 To ensure that Markus broadcasts his message without an alarm or team casualty in Detroit: Become Human, and to unlock the ‘When a Plan Comes Together’ Trophy, make sure you follow these steps in The Stratford Tower chapter. Sever Room: When Markus meets with North, be sure to lock the door behind you. Top of the Tower: When you rendezvous with Josh and Simon, deal with the security guards by creating a ruse, drawing your gun, and then knocking them out. Broadcast Room: Order the androids working as operators in the broadcast room to move. Then shoot and kill the human who tries to run away in order to stop him from sounding the alarm. 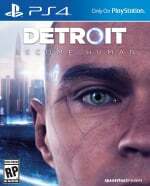 Detroit: Become Human - How Many Endings Are There? Detroit: Become Human - How Long Is It?